I have planned a few tours now and have numerous trips completed that have been subject to a pre-planned route. 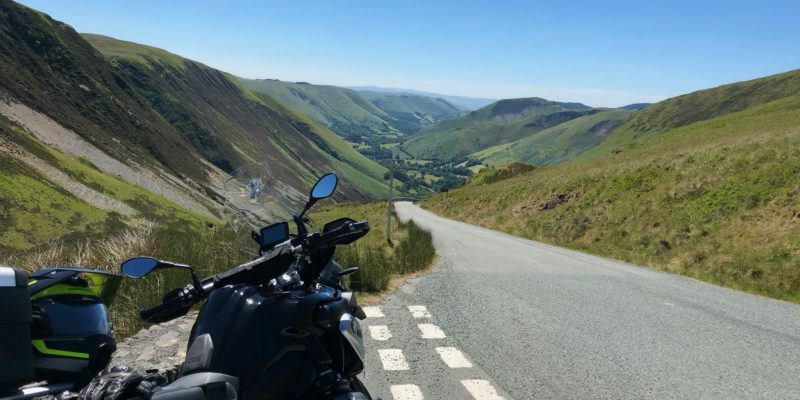 Additionally, I’ve had a number of overseas visits that have largely involved riding motorcycles, particularly in the US. There is a lot of information out there on websites, in forums and other media such as podcasts, but I wanted to tell you about my approach to planning. Hopefully you will find this useful if you plan to do the same. It was never in doubt that I would do another tour of the Alps. 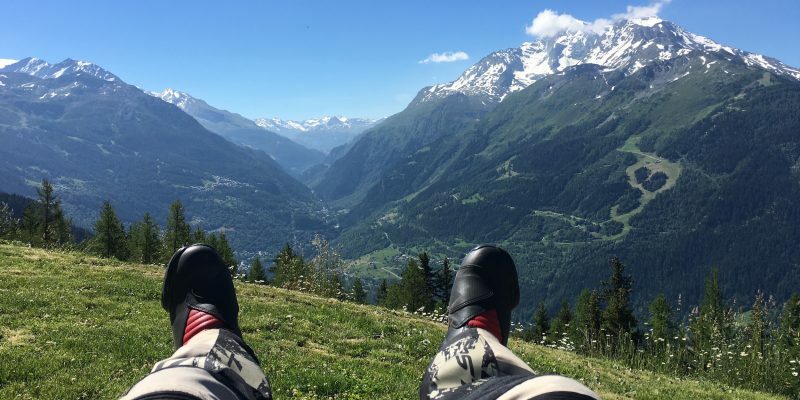 Not only is it a stunning place to ride but with the BikeShuttle service that I used last time, its very easily accessible. This time however we were going to be joined with a number of my friends travelling from the US. Having talked about 2018 then 2019 it felt that the final planning was always way into the future. That was until the last few weeks where it seems everything has fallen into place. There will be eight of us in total with an even split of four from the UK and four from the US. 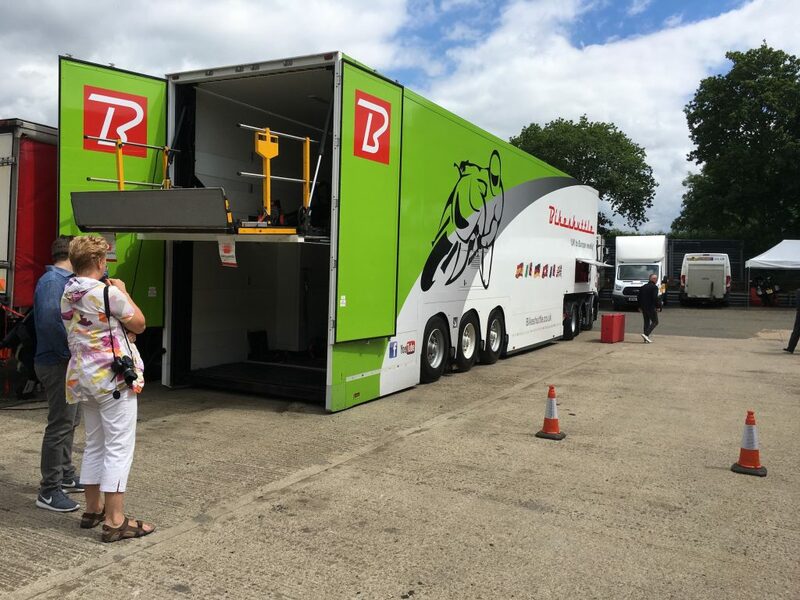 We are making our way to Geneva, myself using the aforementioned BikeShuttle, where we will meet on the 4th July. After eight days of riding we will return to Geneva and return to our respective bases. Following a flurry of activity flights, transport and rentals (for those that need them) have been booked and confirmed. It was now down to me to work out where we would be going. 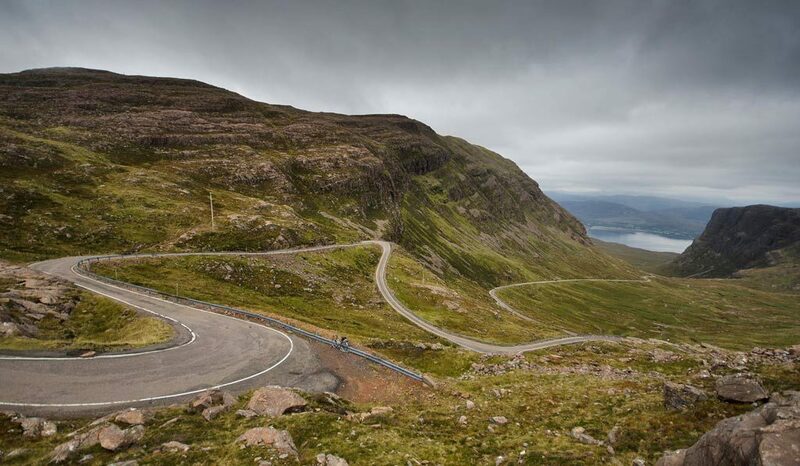 It’s been well over a month since I returned from the North Coast 500 and other than the occasional short run there has been nothing worthy of a planned route. With the unprecedented weather giving us an actual summer, it has given me the luxury of being able to plan for a ride without being a slave to the breaks in the rainfall. Time to break out the routing apps with an initial destination of Snowdonia. With all the planning for the North Coast 500 trip you’d think that I would be relaxed about my preparations. With four days to go its not until I ride off the drive that I’ll truly say that’s it, I’m done. I couldn’t have done more. 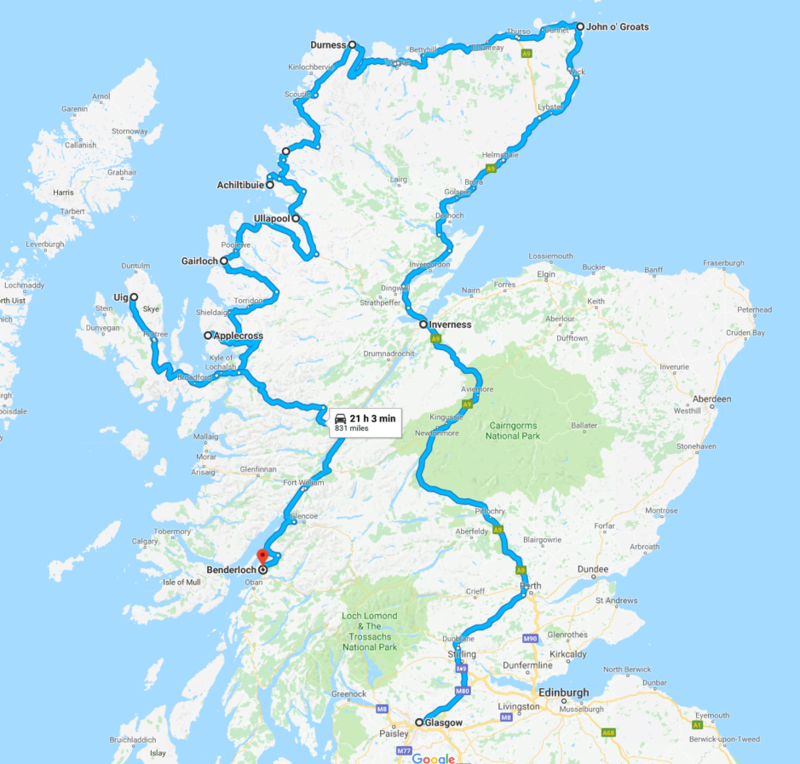 I’ve researched the NC500 routes with the help of members of the UKGSer forum and had some tips from friends who have lived up in Scotland. It even looks as though the weather will be kind to us, not that we expect any favours on that front when travelling in Scotland. 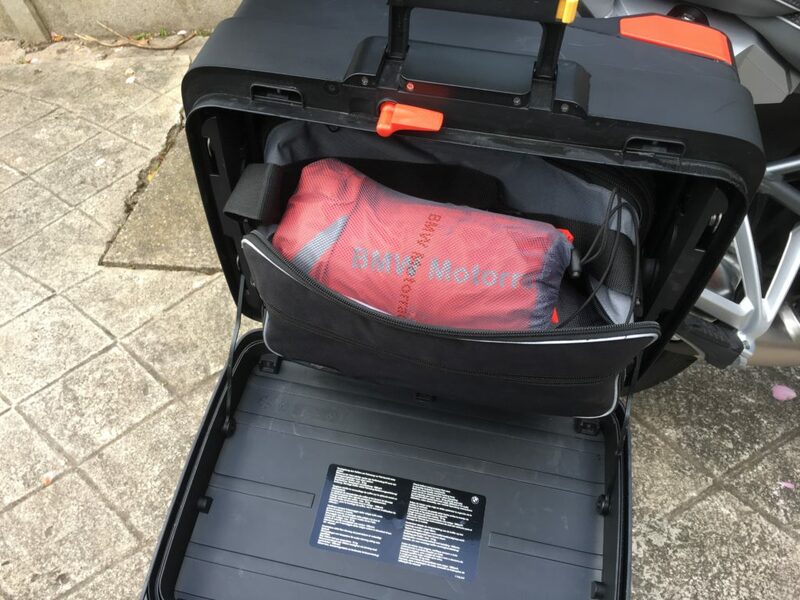 I can only say that the Motorrad Rainlock kit that I bought from Chester Motorrad has been tried and tested in some pretty abysmal weather both on my last trip to Scotland and across the Alps. One of the best purchases I have ever made. I hope that you will follow us on our NC500 journey via the posts I will be making. I’ll look forward to doing a full write up on our return. All that is left to mention is a reminder to where you can follow us. Route planning update. Nav 5, MyRouteApp and Basecamp. With 19 days left to go I thought it would be appropriate to post an update as to how the route planning was going. The truth is that the planning was pretty much done at the time that I booked the accommodation. 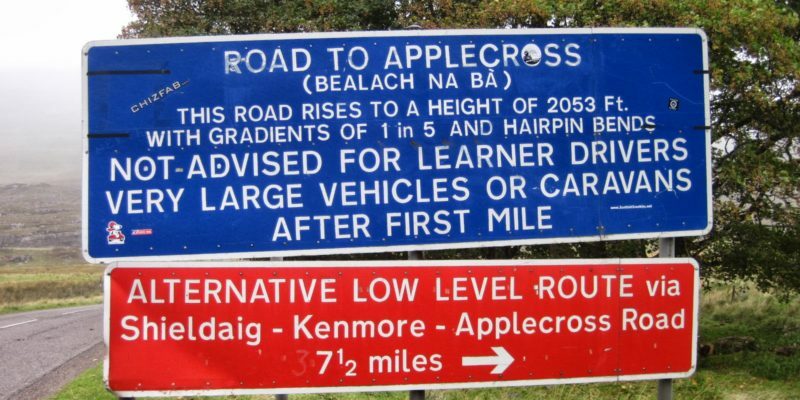 Sure there are a few variables and side trips but how much planning do you need when you are following the coast. We’re going anticlockwise so keep the wet stuff on the right and you can’t go wrong. 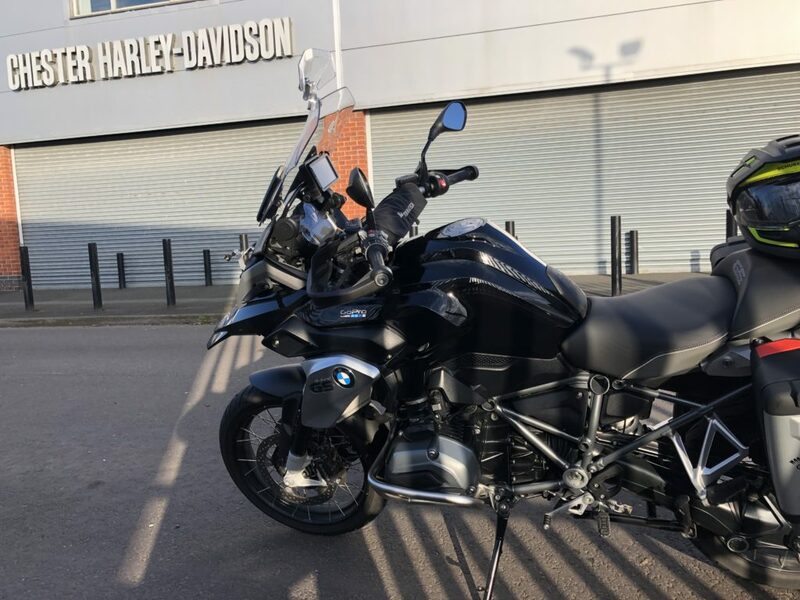 What is worth mentioning as a record to those who have had similar experiences is the use of MyRoute-App, Garmin Basecamp and the BMW Navigator V. Much of this has been played out on various forums but I’ll try to summarise the outcome. Much of what I do with the Nav is have it take me to my destination via the fastest route, a concept familiar with anyone who has ever used a sat nav. I also use it to record where I’ve been. Occasionally I use it to load up the routes I’ve planned. The last time I did this was in the Alps which went wrong and I ended up manually entering routes based on numerous village waypoints from a map. At the time I never did a full post mortem nor was I in a position to until I could load some test routes. 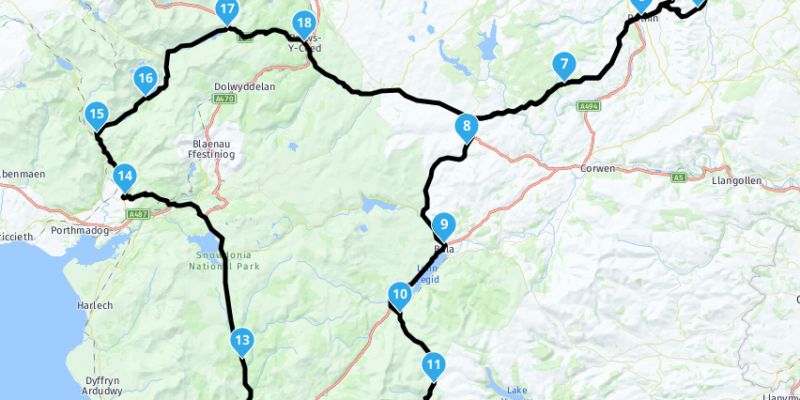 With our imminent departure on the NC500 I wanted to avoid a repeat of the Alps situation so I set out some routes for a short run. I have mentioned that I was trying MyRoute-App, an online routing system, and it was this that I used to do my test routes. Straight away things started to go wrong. I missed a turn it recalculated but took me an alternative way the intended. When I got to my destination and then set off for the next leg I was given a route of straight lines between each waypoint and since I was not familiar with the area I aborted and went straight for the destination. This was not going well. In hindsight I now know what was happening. I could give you the long post but that is covered elsewhere, by myself and others. Here is the abbreviated short version. What was happening is that my route was made up of waypoints and silent shaping points that pin the route to the road I want to travel on. As soon as I deviated and the Nav 5 was allowed to do a route recalculation it went straight for the destination and ignored the route defined by the shaping points. So to keep it simple here are my top tips in the form of short bulleted sentences. Follow these and you can’t go wrong (unlike me in the Alps). Don’t use tracks. The Nav5 often ignores anything other than the final destination. Your route should be in Trip Planner. If you have used MyRoute-App and the trip on the map of the device has straight lines you can force a recalc by flicking from fastest to curvy and back. Follow the above points and chances are you will be ok. But then again, is this the blind leading the blind? I’ll be better informed when I return from my next trip. Good luck! After an initial flurry of activity to get something down on paper, I’ve since not touched the itinerary, although the trip has always been in the back of my mind. I’m hooked into various sources of information and Facebook groups and I see the occasional reference. I pay it fleeting consideration as to how it may influence my planning before getting on with whatever task I have currently occupying my thoughts. Now with 66 days left to go I’m considering getting back to the plan since the initial draft was inherited from a document sent to me on a GS forum. I modified it but to the extent that it now feels disjointed. Having said that I do want to keep it as guidance rather than a rigid set of instructions and directions to be executed to the letter. That in itself seems a contradiction to the GPS route planning that I’m going to refer to later in this post. Its like adventure with someone holding your hand. There have been many suggestions over where we should go, what we should see, what to avoid and what road would be unmissable. At this stage the trip is now defined by a few simple factors, most notably accommodation. There will be four of us taking the trip and at each stop we will be needing four single beds in reasonable accommodation (typically two twin rooms). I’ve never camped and while I wouldn’t have a problem pitching a tent there are members of the party who would be horrified at the thought. So accommodation type, and more importantly availability, dictates the start and end of each day. From our meeting spot on the M6 services at Forton we will travel to Inverness, and then from here we will skirt the northern coast of Scotland hopping between B&B and hotel with the official NC500 route being our guide if not our mistress. I needn’t go too much into the detail of the route. 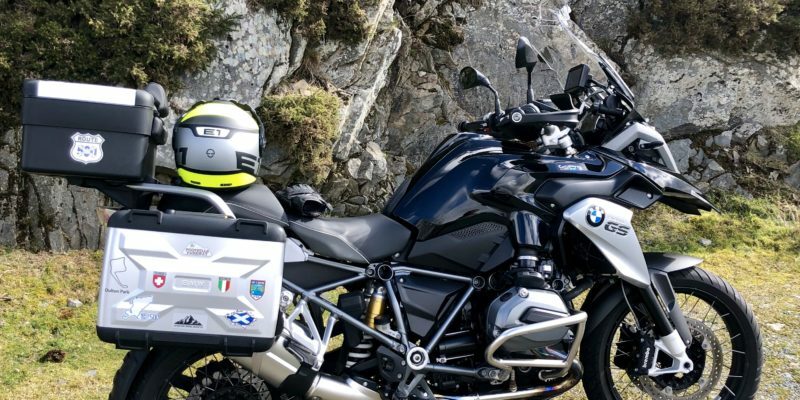 Before anyone reads this I’ll probably be posting the ride report which hopefully will be much more use to anyone hoping to embark upon a similar tour of the North of Scotland. What I wanted to cover in this post isn’t much of a product review, but a couple of products that I intend to use. 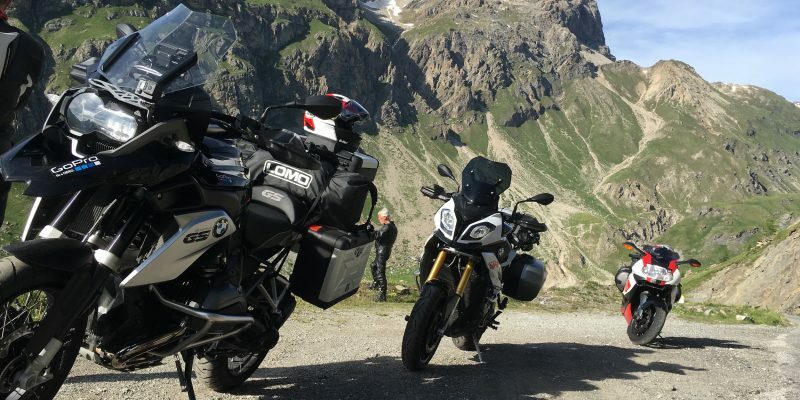 Since moving to the GS I have enjoyed the benefits of comfort over longer touring distances. While the screen does its job in reducing wind and buffeting, I do feel that despite being able to adjust it to its highest setting there is a little more improvement to be had. On occasion I had dipped my head down a couple of inches and found that the wind noise dropped considerably. This was nothing that would bother me while hacking around on A and B roads but a benefit, I felt, would be desirable on longer motorway stretches. 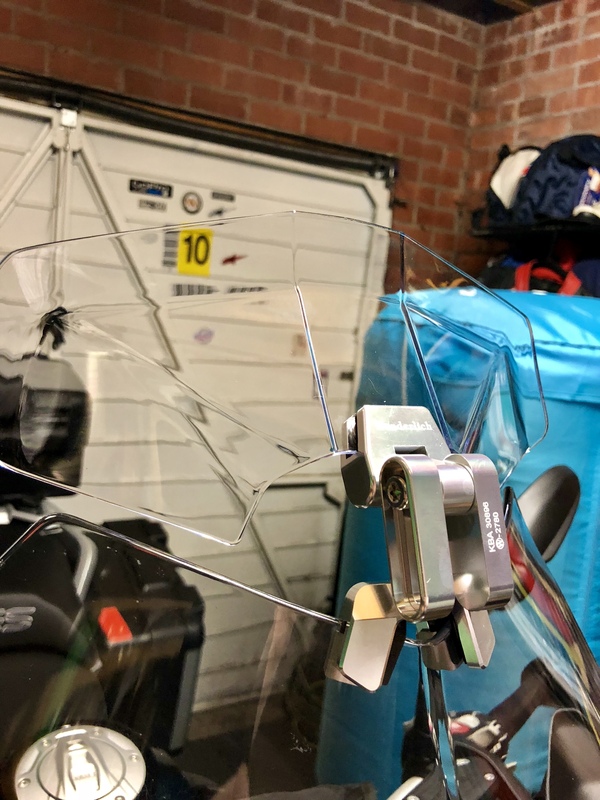 Since the dipped position wouldn’t be one I would want to ride in, not without neck strain at very least, I thought I’d try a screen deflector. After looking at my options I settled on a Wunderlich model from Nippy Normans. The reviews were good and I didn’t want to change the whole screen since I don’t like the look of these tall aftermarket options. It also looked like something that I could easily take off and throw in the luggage if I didn’t need it. The build and fit look fine. It clamps to the top of the existing screen without looking out of place and while I have yet to fully test it and find an optimal position, visually it looks like its going to do the job. The benefits will be felt on the run up to Glasgow and beyond. 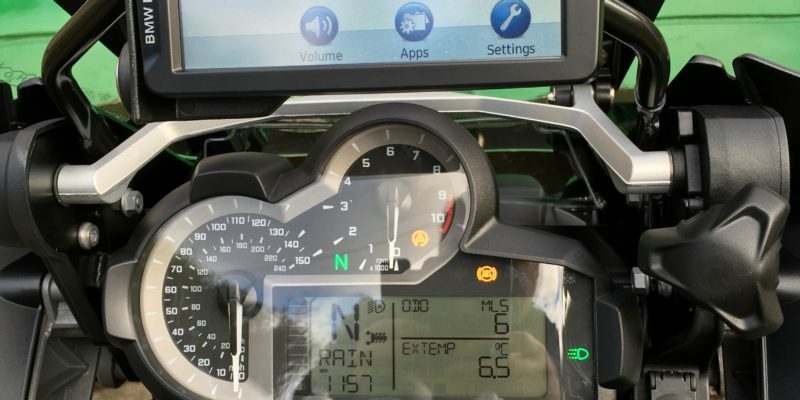 Garmin BaseCamp is the default option for planning for the Motorrad Navigator and it has its lovers and haters. I can take it or leave it. It can be a bit unwieldy but it does a job. I mainly use it for publishing Garmin Adventures on my ride reports. I did use it extensively on planning my trip across the Alps. That’s not to say that I didn’t make a lot of mistakes with it and had to reprogram a lot of my routes on the hoof mainly from letting Basecamp remove a lot of my route shaping points which allowed the GPS to re-calculate on the fly rather than going where I had planned to go. The source of many of the routes in the Alps had been provided by a forum member who had sent them to me in TomTom format. 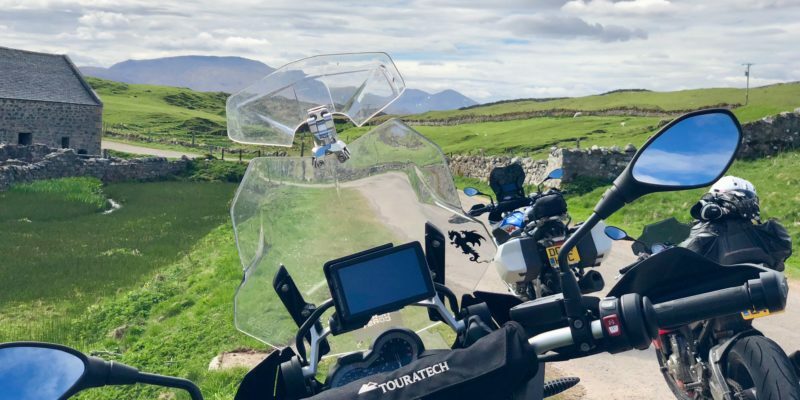 They had suggested that I use the TyreToTravel application to convert them into a format I could use on BaseCamp and on the Garmin based Navigator V. It did a very good job but being a Windows based application it wasn’t a long term option on the Mac. A couple of weeks back I saw a recommendation of an online route planning app that was compatible with TomTom and Garmin and the suggestion was that it was a good alternative to BaseCamp. The website for MyRoute-app seemed to be pushing all the right buttons and I noticed it was from the same people that did the TyreToTravel application. 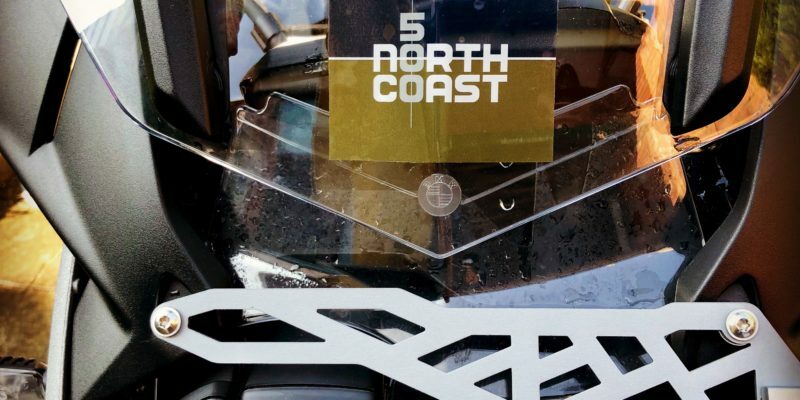 While I am keen to give this a go I have been waiting to get a little closer to my NC500 departure to draw up the final GPS routes and I want to take advantage of the free trial but I have a sneaking suspicion that I will end up with a Gold subscription if it does indeed meet all expectations. I might even consider the one off lifetime membership. I think that it would be money well spent since I usually have one large annual trip and numerous planned weekend outings to make it an investment.